Southern Heritage Homes are modular, hybrid construction homes that combine the best in modern energy-saving design, engineering, and construction methods with old world quality and craftsmanship. 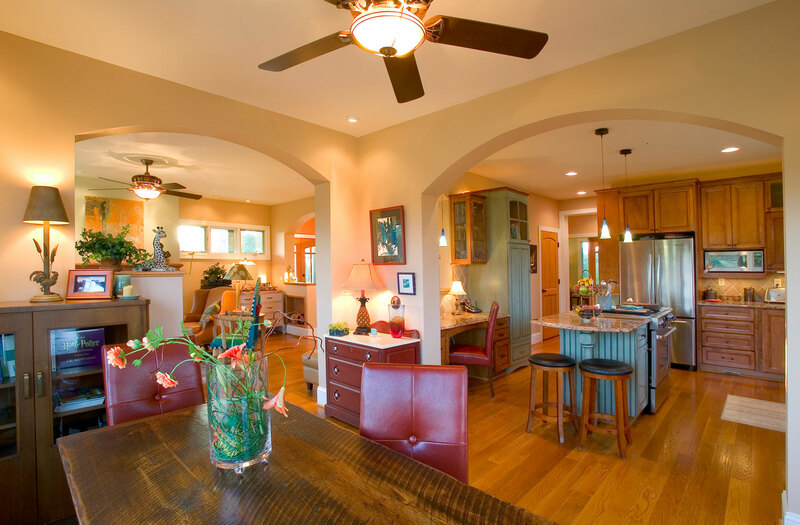 They’re one-of-a-kind handcrafted homes that do not sacrifice style or comfort for efficiency. Custom designed and built to accommodate your family. We meet with your at your new home site to review important details, like the placement of your home, site requirements, and building logistics. We review our up-front comprehensive pricing with you so there are no surprises or hidden costs.